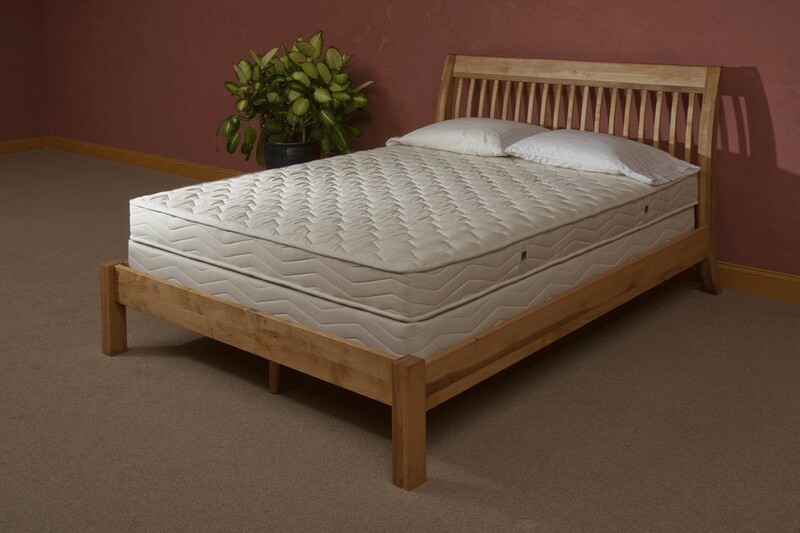 Not only are organic mattresses free from chemical pesticides, flame retardants, and similar types of toxic substances, they are also naturally hypo-allergenic, particularly natural latex, which repels dust mites. Allergies and common respiratory problems are commonly caused by pesticides and chemical toxins found in conventional mattresses. By eliminating these chemicals, you also reduce your chances of developing allergies and similar types of problems when using organic mattresses. Organic mattresses have natural temperature-regulating properties. Wool, for instance, can keep you warm in winter and cool in summer. Even more impressive is the fact that organic materials like cotton, wool, and latex have the ability to let air circulate, thus improving airflow in the mattress as you sleep. This breathability prevents you from soaking from your sweat and oils particularly during warm nights. Organic mattresses also have longer life expectancy. Most come with a 25 year warranty. This can even be improved with proper care and precaution. Using mattress moisture pads, for instance, can add many years to your mattress’ lifespan. Natural textiles and fibers used in the production and manufacture of organic mattresses are flexible, durable, and long lasting. Wool for instance, can be stretched as much as 50% when it is wet and 30% when dry, with the ability to bounce back to its original shape, with zero to minimal deformity after the fact.